Some students praised the final report released by a University-wide task force on inclusion and belonging last week, noting the report's authors clearly took campus feedback on an earlier draft into account. 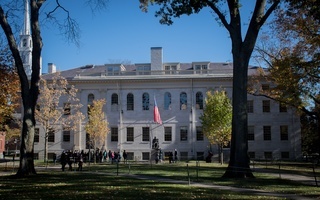 The report—meant to help ensure "full membership in the Harvard community" for historically marginalized groups—recommends an evaluation of the University’s values statement, increased funding for faculty diversification, and the creation of two centers, one for “Identity, Politics, and Culture” and one for “Inclusion and Belonging.” The report also recommends that the Office of the President and Provost appoint a central administrator to oversee these proposals. 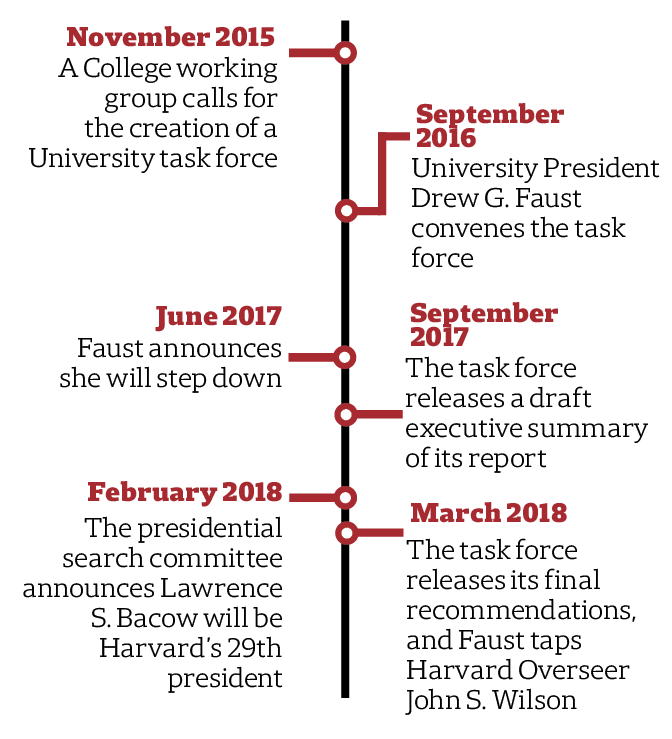 Following the release of the draft report, the task force made extensive efforts to garner feedback from across the University before publishing their final report, according to Allen. After seeing last week's report, many students said they think the final version of the document proves task force members seriously considered and incorporated undergraduate feedback. Salma Abdelrahman ’20, who co-leads the Multicultural Center Coalition, said she thinks the task force definitely mulled her and others' arguments in favor of a physical space for cultural groups on campus. Sally Chen ’19, an ethnic studies advocate, also said she thinks undergraduate advocacy—as well as outreach conducted by the task force—helped kick start a campus-wide conversation centered on issues of diversity, belonging, and inclusion. While ethnic studies did not earn an explicit mention in the final report, William Oh ’18, a member of the task force, said the proposed center for ‘Identity, Politics, and Culture’ comprises an opportunity for faculty to spearhead their own vision for the future of ethnic studies. 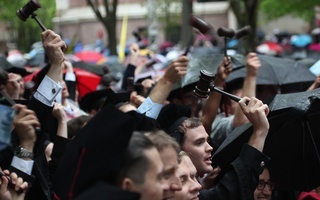 “As someone who’s really involved in the advocacy behind that, from what I have heard, I’m really excited by faculty who are coming together to really support that,” Oh said. “I think that the report makes it clear that the label of ‘Identity, Politics, and Culture’ is simply a placeholder. It’s a placeholder to leave space for the faculty, who are ultimately going to be leading the intellectual center." 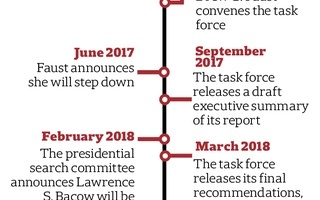 Nevertheless, when it comes to implementing the task force’s recommendations, some students said they think the process may be slow-moving. Cameron K. Khansarinia ’18, a task force member and former Undergraduate Council vice president, said the process of studying issues, forming committees, and releasing reports often seems frustrating to undergraduates, who tend to want immediate results. 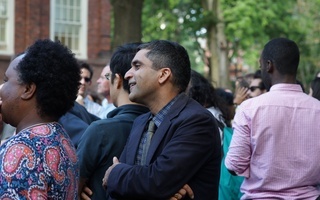 He said being on the committee allowed him to see the importance of prolonged discussion, a long-term view, and the involvement of voices from across the University.